Ok, I am all about looking fly with my gift wrapping! Using our Designer Series papers and the coordinating My Digital Studio DSP makes it easy peasy (lemon squeezy) to make coordinating tags!! 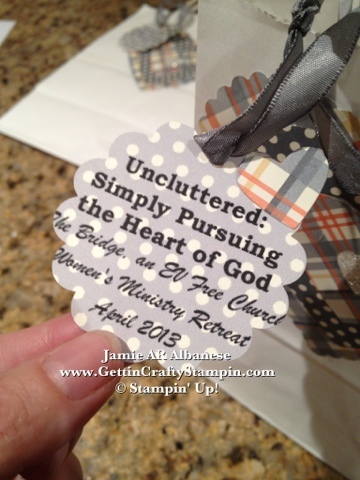 Here is my fun gift bags for the upcoming Women's Retreat for our church (let me know if you'd like to go!). 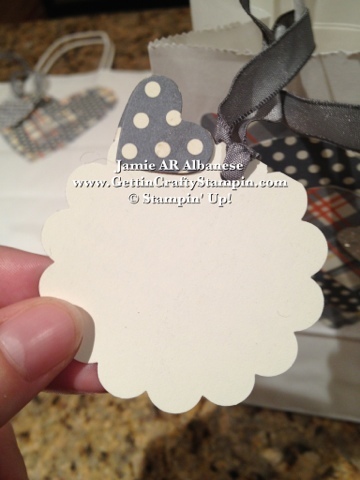 Using the Holiday Mini's Howlstooth Designer Series Paper that has the same paper in our MDS! 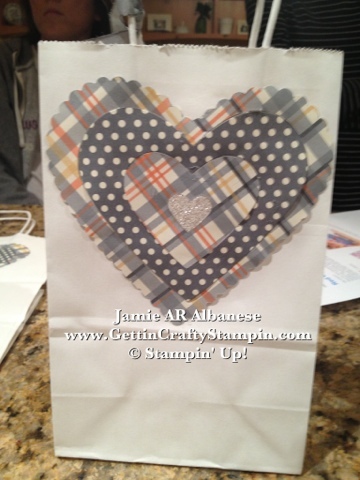 Using our Hearts layering framelets and Big Shot I used the same paper but alternated front and back to create this fun layered look! 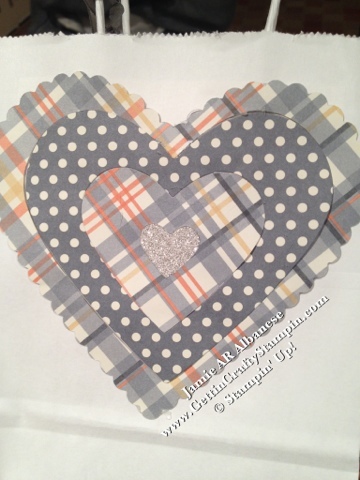 The Silver Glimmer Paper is the center heart! Not to lose the little DSP heart, I adhered it to the MDS DSP printed tag! 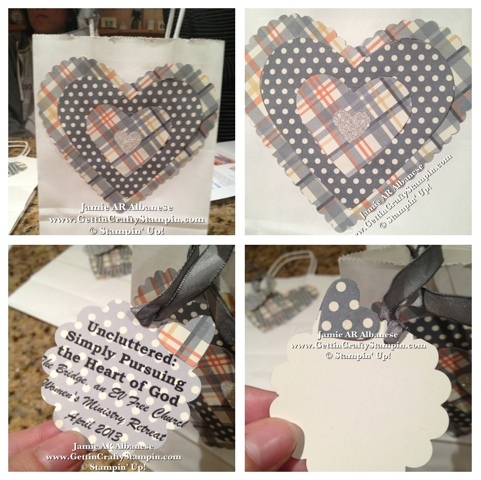 Thank you for coming by, taking a look and sharing this with others! Please feel free to leave a comment, they are always appreciated. How would you use paper, stamps and such withhhh My Digital Studio? ?